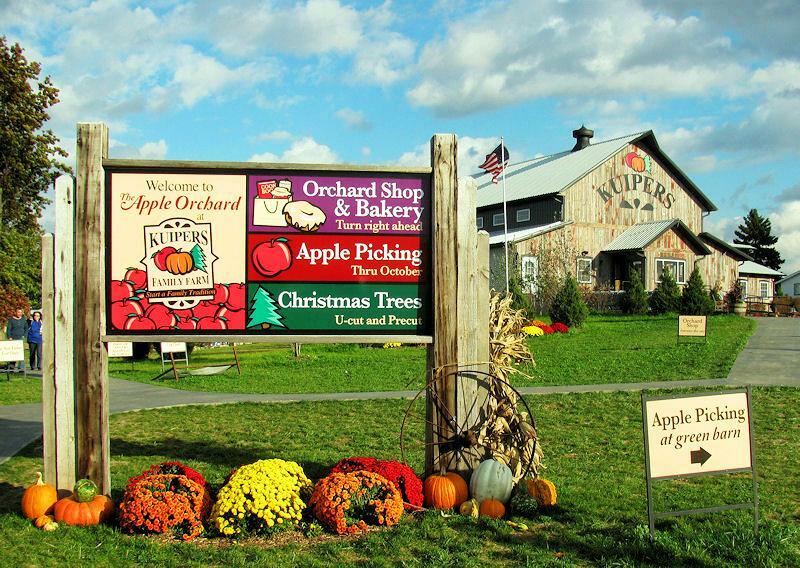 Kuipers Farm in Maple Park Illinois is an area considered breastfeeding friendly by many moms. Mothers often nurse in the Pumpkin side, near the food area. Of course they are legally allowed to nurse anywhere openly in the state of Ilinois also.